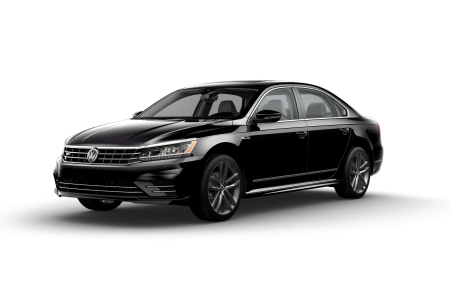 OverviewVisit Prestige Volkswagen to get a fantastic deal on your next Volkswagen car or SUV near Palm Bay, Florida. 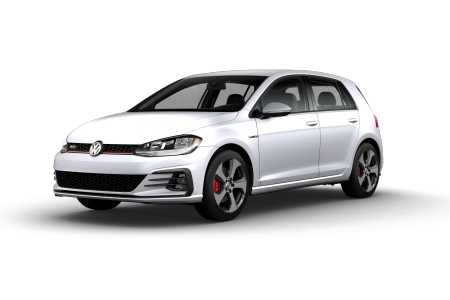 As your local VW dealership, you’ll find one of the best selections of Volkswagen vehicles around. 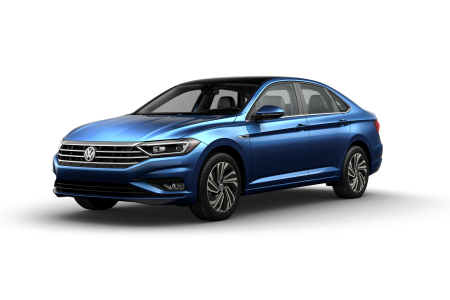 We have all your favorite models, including the Volkswagen Jetta, VW Tiguan, and Volkswagen Passat. 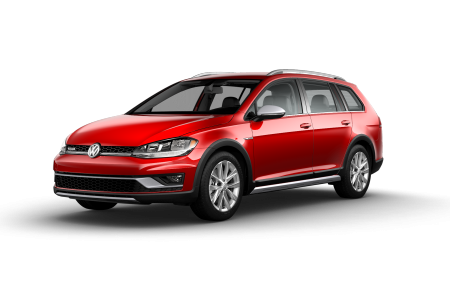 Looking for a specific vehicle, trim level, or color? 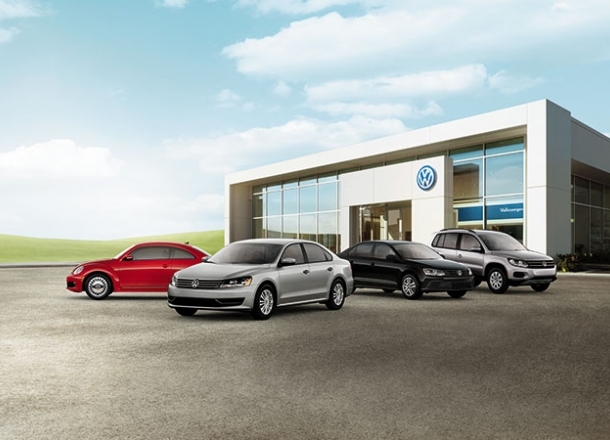 Our sales team can help you find your perfect Volkswagen car. Just give us a call and schedule a test drive today! 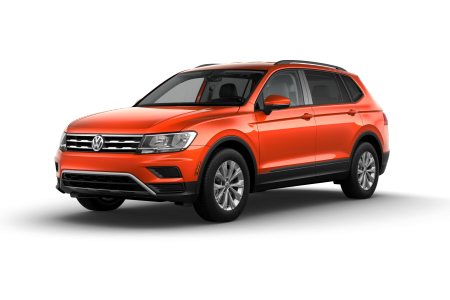 Lease a new Volkswagen model at your local Palm Bay, FL dealership. 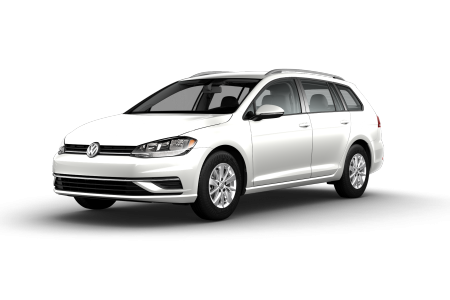 At Prestige VW, we treat VW drivers near Palm Bay, FL like family. We know how much it means to you to have a hassle-free car buying experience. 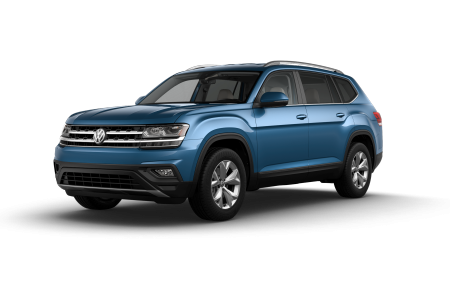 That’s why we make a point to offer you the best customer service around, whether you’re coming in for a test drive or to talk about financing a new Volkswagen Atlas or VW Golf. 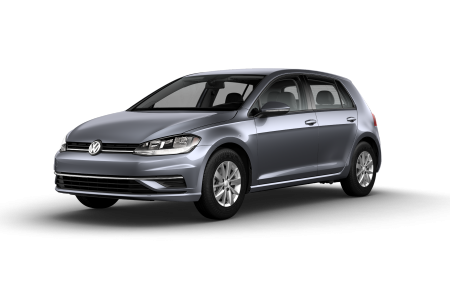 We offer some of the most competitive Volkswagen loan rates around. Get in touch to learn more. 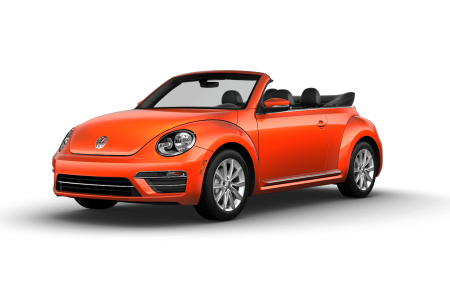 Is it time to service your Volkswagen vehicle? 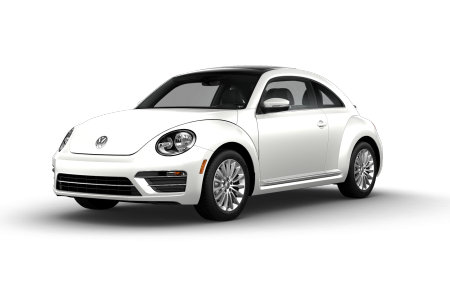 For certified VW service around Palm Bay, FL, visit the Prestige Volkswagen service center today. Our team of factory-trained service technicians can handle everything life throws your way, from routine auto service appointments to emergency repairs. 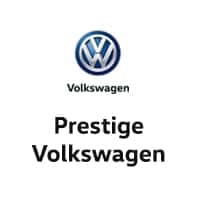 Keep your Volkswagen car or SUV running at its best for years to come when you bring it into Prestige VW. We look forward to your visit!